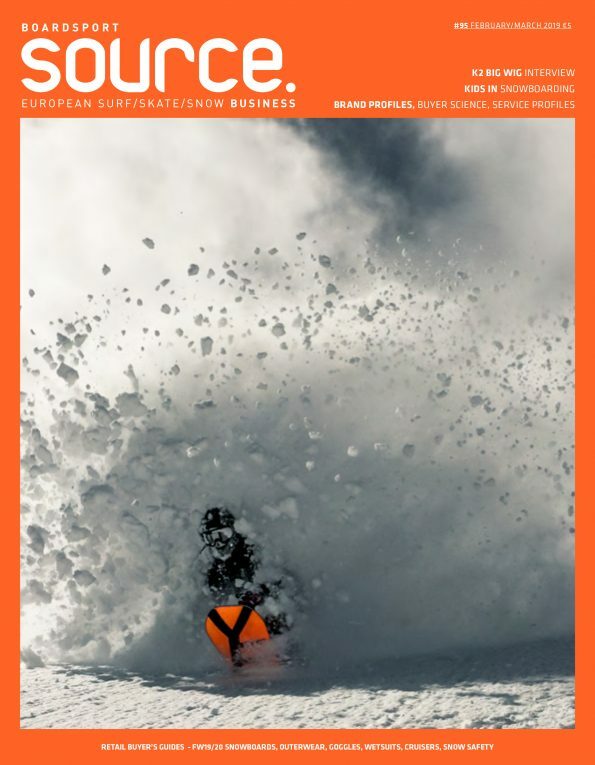 Surfdome teamed up with Protect Our Winters and set out to bring awareness to the ski and snowboard community about the ever growing risk of climate change affecting our winters. Ambassadors Ed Leigh and James Stentiford head to the mountains to see the risks of climate change first hand. Press Release: [London, October 24, 2018] The Alps could lose as much as 70% of snow cover over the next 80 years! * That’s an astonishing statistic that will adversely affect the outdoor sports community who rely on healthy winters for their livelihoods and leisure time. The wider environmental impact of a loss of snow cover will also result in increased sea levels and disrupted ecological cycles which will be felt by all of us. We all need winter. Surfdome wanted to be part of the movement to help dictate the outcome rather than react to a foregone conclusion and, therefore, they teamed up with Protect Our Winters UK to help mobilise the snow community against climate change. Surfdome went off grid for their revolutionary winter campaign with POW UK ambassadors Ed Leigh and James Stentiford, heading into the mountains of Verbier, Switzerland to see for themselves the very real risk posed by increasing global temperatures. To launch their AW18 winter campaign, Surfdome held an event in Shoreditch, London on Thursday 18th October to celebrate the action which can be taken to tackle climate change. On show was an exhibition from photographer James North, a panel discussion on “why you need to take action today” with speakers from Toast Ale, Protect Our Winters UK and Emily Shuckburgh from the British Antarctic Survey. There was the premiere of Surfdome’s #WinterNeedsUs movie and showings of Method Magazine’s Method Movie 3 and Volcom’s Caboosta Gondola – all washed down with beverages from sustainable beer company Toast.